Peter Long on Chess: No Takers? 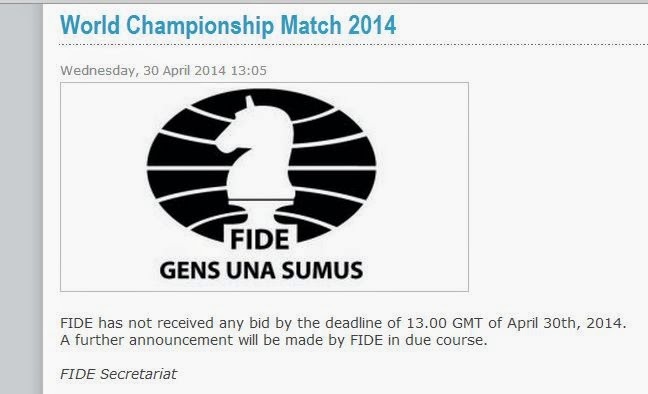 No one interested to sponsor Carlsen-Anand? I wonder if it will end up in Khanty-Mansiysk as I doubt a Russian oligarch would be interested to do it elsewhere as there isn't even an ex-countryman playing.